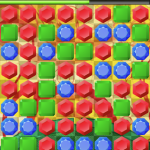 This is no Match 3! 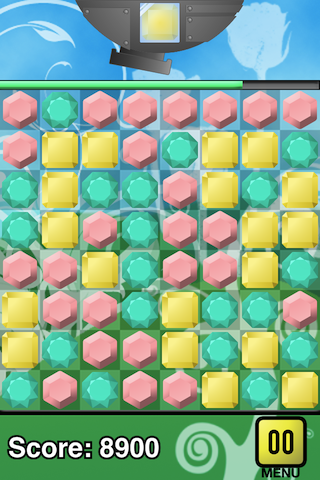 Tripolar is a unique puzzle game that’s simple to learn and impossible to put down. 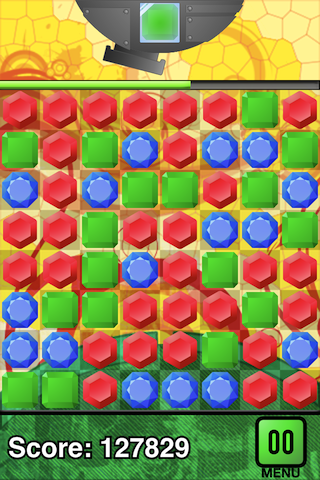 Fire gems at the board to clear like-colored gems while at the same time toggling the others and setting up for big moves! 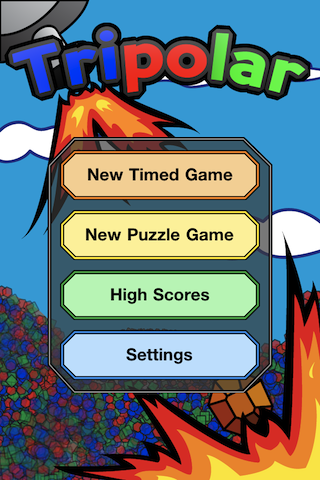 Timed mode ranges from carefree fun to fast paced action. 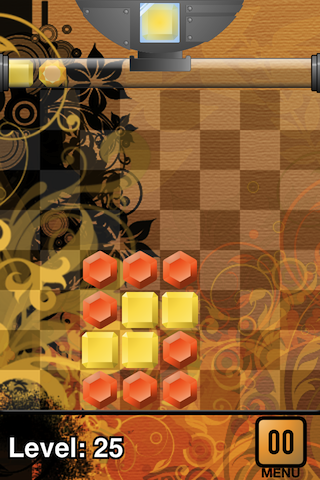 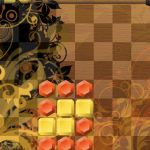 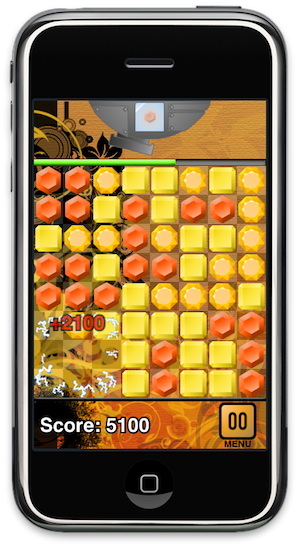 Puzzle mode lets you test your brain trying to clear over 50 different boards in as few moves as possible. 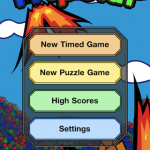 4 different themes lets your play match your mood. 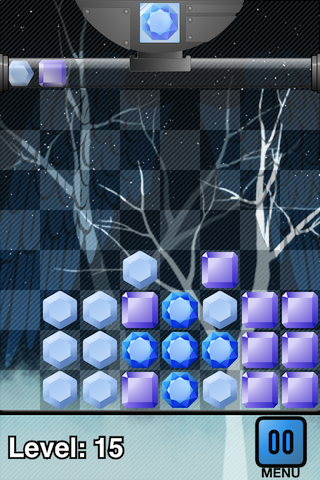 Listen to our catchy original soundtracks or turn it off and listen to your own music.